Whether it’s the spine, the heart, the brain, or the digestive system, we absolutely are what we eat. But the great news is that small dietary changes you make today can add up to loads of bone protection. What you eat can directly impact your spine. You may not think that your diet affects your spine, but it actually plays a key role. A healthy diet consists mostly of lean proteins, healthy fats, lots of fresh fruits, vegetables is ideal for building a lean body and muscles support spine. It is a topic I have a lot of experience with and one I am passionate about. 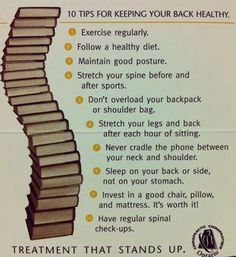 The truth about back pain and spine issues is that most people will experience them at some point in their lives. Another fact? And this is an important one. Most of those people won’t need surgery. 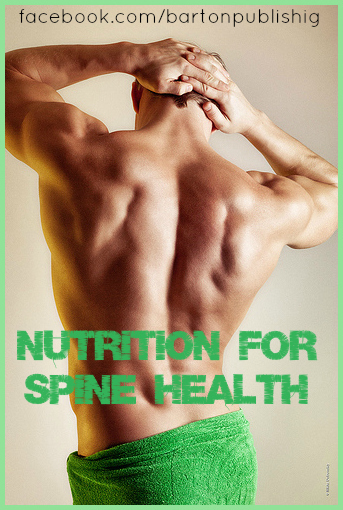 Long-term dietary changes can benefit your spine condition. If you are overweight, ask a health professional to help you lose weight, especially abdominal fat. Most people can do this safely by eating fresh, raw, or steamed vegetables every day eating two or three pieces of fresh fruit every day eating five to seven fish meals a week eating three to six ounces of clean, lean beef, poultry, lamb, or game meat daily.To improve the condition of your spine, supplement your diet with a multivitamin along with a B-complex and Omega-3s, as they have been shown to help decrease pain in the nerves of the spine. If you do not have a regular habit of exercise, invest in instruction with a professional who can teach you how to strengthen your muscles and protect your joints. 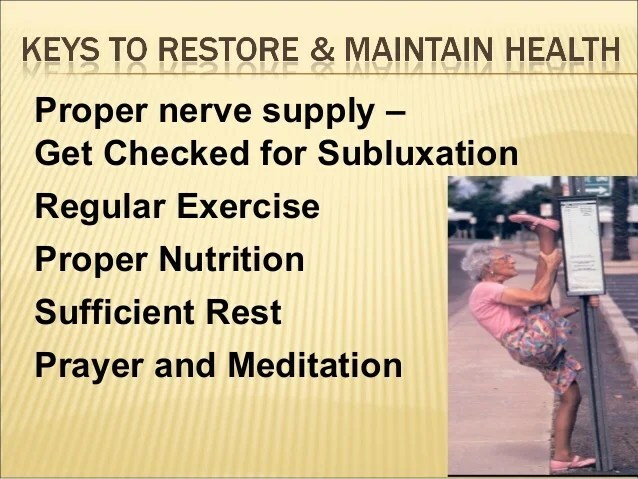 Certain exercises will be very good for some spine conditions, and possibly harmful for others. An exercise professional is your best choice for guidance to design a safe, effective program just for your needs. Obesity is on the rise in our country and so too is back pain. The relationship between the two has been studied extensively and the proof is clear our bodies simply were not designed to carry around too much extra weight. Since spine bears brunt of the load, treat it well. Maintaining a healthy diet is one of the most important ways to do that. Bon Appétit. Unfortunately for the millions of people suffering from chronic low back pain, there is no one certain cure. Drink at least 8 large glasses of water or herbal tea daily. Avoid fruit juices or beverages with colouring and preservatives added. This includes soda pop. Eliminate simple sugars. Get rid of sweets and starchy, refined white flour foods from your diet. Avoid packaged foods with added preservatives and colourings. Take a high quality multiple vitamin/mineral supplements 3 times daily with each meal. f you have any form of Arthritis or any inflammatory condition, take a pure fish oil supplement. Most people are helped by one to three grams of combined omega 3 fatty acids daily. Look for EPA and DHA on the label. Add vitamin D3 to your supplements; make sure you get 800 IU to 1000 IU daily. Add vitamin D3 to your supplements; make sure you get 800 IU to 1000 IU daily. 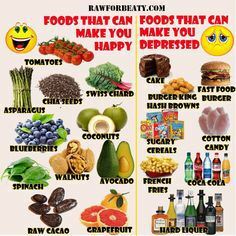 You may need more if you have a history of malabsorption, celiac disease, inflammatory bowel disease, cystic fibrosis, gastric bypass surgery. Foods that are good for bone health is composed of two things, namely calcium and vitamin D. Calcium is an essential mineral for the body. What I often find about people who are new to a condition that is negatively impacting their spine, and overall health is that they are hungry for information about what they themselves can do to make the pain go away. In addition to those people are the ones caring for someone experiencing debilitating back pain; they want to know what they can do to prevent themselves from travelling down the same path. So today, I want to explore the topic of nutrition and bone health. It isn’t something we necessarily hear much about in the mainstream media is it? I bet you can recite to me the virtues of Omega-3 fatty acids for heart health or the importance of a diet rich in colourful fruits and vegetables to help stave off cancer. But what about a diet with the health of your bones (of which your spine is the largest) in mind? Do you know that looks like or why it matters? Read on to find out. 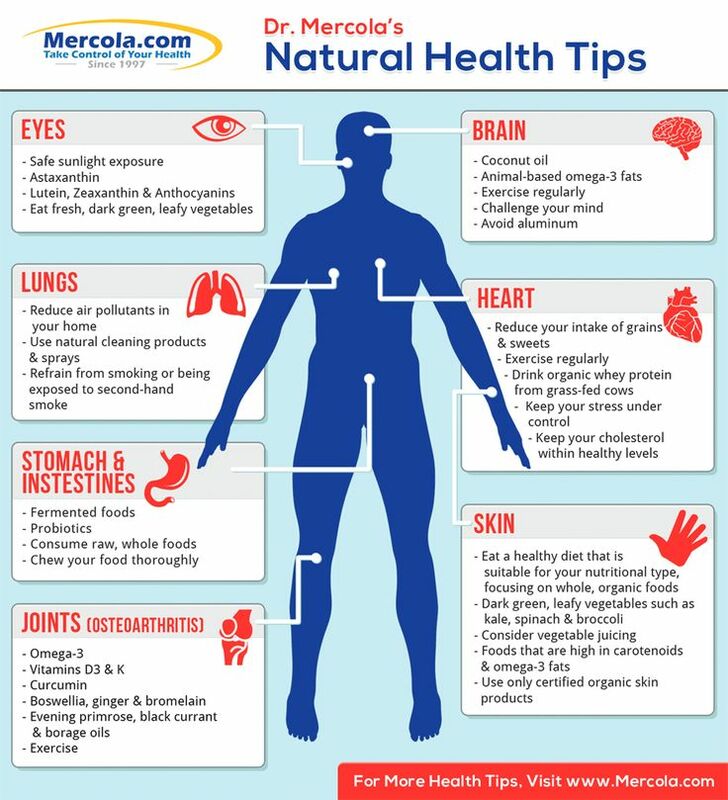 The health and well-being of every structure in our bodies is based largely upon our vitamin and mineral composition. A View on Vitamins :While it’s true that many of the beneficial vitamins that help keep the bones strong can be found in supplement form, your best bet is to get your dose via the foods you eat. You can follow a vitamin supplement regimen to a “t,” and you won’t see the benefits if your diet otherwise consists of heavily processed and unhealthy foods. Your best bet is to get your daily dose by eating highly nutritious foods. 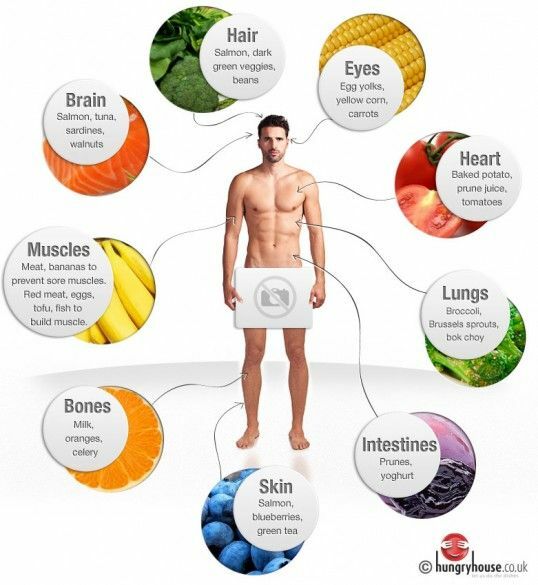 What types of foods should you focus on. Meat – There are now more recipes than ever before that consist of the highly nutritious parts of these animals. Beef, calf and chicken liver, for example, are significant sources of Vitamin A (helps repair tissue and aids in bone formation), Vitamin B12 (important for healthy bone marrow), Vitamin K (necessary for proper absorption of calcium into bones) and Iron (necessary for healthy cells, muscles support spine. That’s a huge punch of bone-healthy vitamins in just one piece of food. Mean Greens – Spinach packs a big Vitamin A and B12 punch, while frilly kale and broccoli are great sources of Vitamin K and Iron. Many nutritionists say the greener the vegetable, the better. But if you have an aversion to how these veggies taste in their raw form, get creative. Find recipes that help you incorporate them into your favourite dishes while your palate adjusts to their flavour. Outstanding Oranges – Did you know that orange fruits and vegetables including nectarines, cantaloupe, apricots, carrots and sweet potatoes are all great sources of Vitamin A? Remember, this vitamin is essential for repairing damaged tissue in the body as well as in the formation of strong bones. And here we thought it was only calcium that did all the heavy lifting in that department. 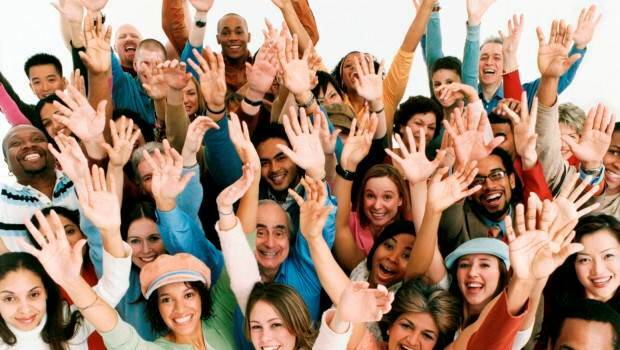 Endorphins, hormones made naturally in the body, can be just as strong as any manufactured pain medication. When endorphins are released in the body, they help block pain signals from registering with the brain. They also help alleviate anxiety, stress, and depression, which are all conditions that are often associated with chronic back pain. Out of all medical conditions, pain is the number one cause of insomnia. Approximately 2/3 of patients with chronic back pain suffer from sleep disorders. Paradoxically, inadequate sleep can make back pain worse. This vicious cycle makes it ineffective to treat just one of the problems. Both the sleep problems and the chronic pain need to be treated. See Chronic Pain and Insomnia: Breaking the Cycle. 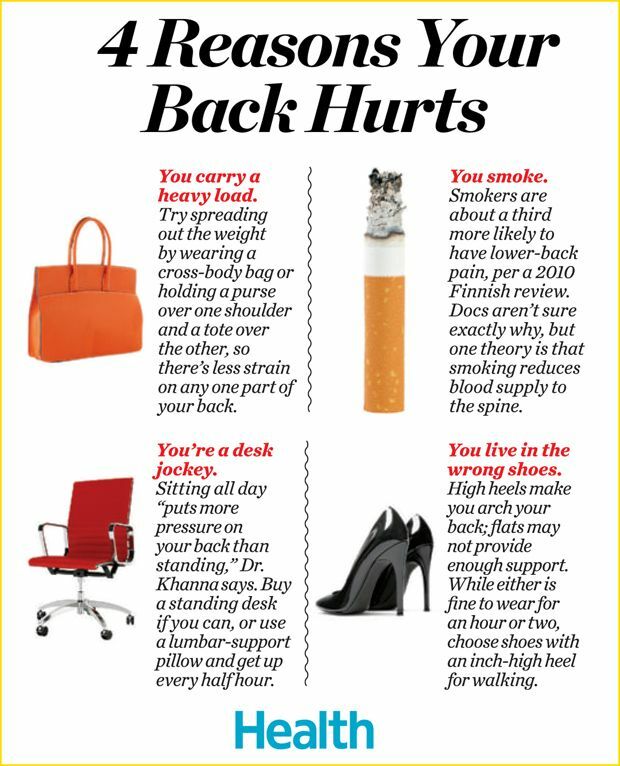 We have borrowed these tips to reduce or relieve lower back pain from our readers. Try them out, and let us know which ones work for you. 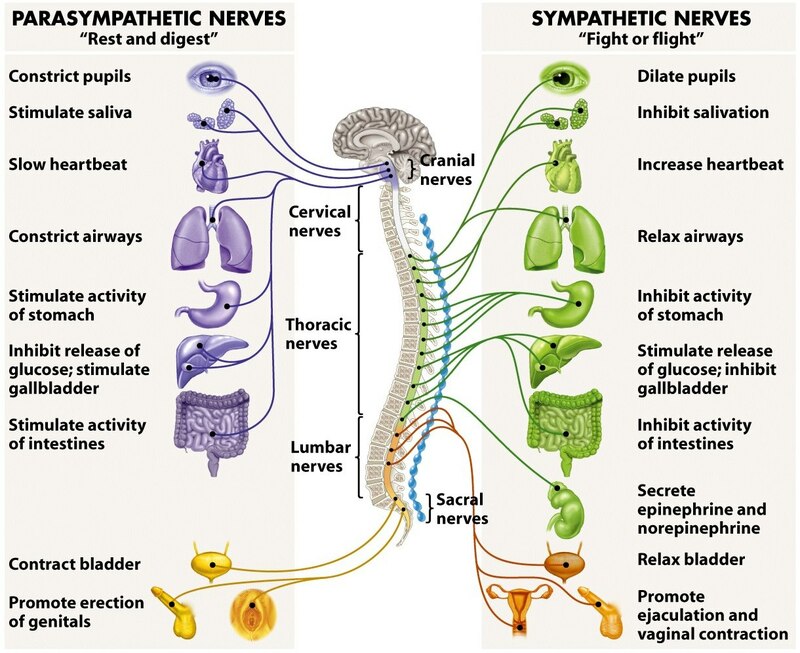 Many lower back problems can irritate nerve roots and cause pain. See Lower Back Pain Symptoms, Diagnosis, and Treatment. Often, a combination of approaches will work best. See Snacks, Supplements, and Scents to Help You Sleep and 11 Unconventional Sleep Tips: How to Get to Sleep and Stay Asleep Why is Exercise and Massage Good for Back Pain? There is massage therapy as a non-invasive and low risk technique which can be used to treat both acute and chronic back pain. Dr. Lawrence DelRe gives simple, yet powerful techniques to teach people how to correctly massage in y-tube video tutorials on-line. This is used in conjunction with a comprehensive complementary supplementary massage table giving 15 best techniques built for comfort complete with a face cradle for alignment of the spine. Access shows a reflex connection between the organ system of the spine and how to rectify malfunction of an organ on somebody’s back. Massage therapy may reduce pain caused by spinal stenosis to relax affected areas of your spine. The prominent goal of massage therapy is to relieve tension in the muscles in the neck and back that supports the spinal column. It is a profitable gain to the standard of quality of improving health through investing in massage if suitable and related to you. 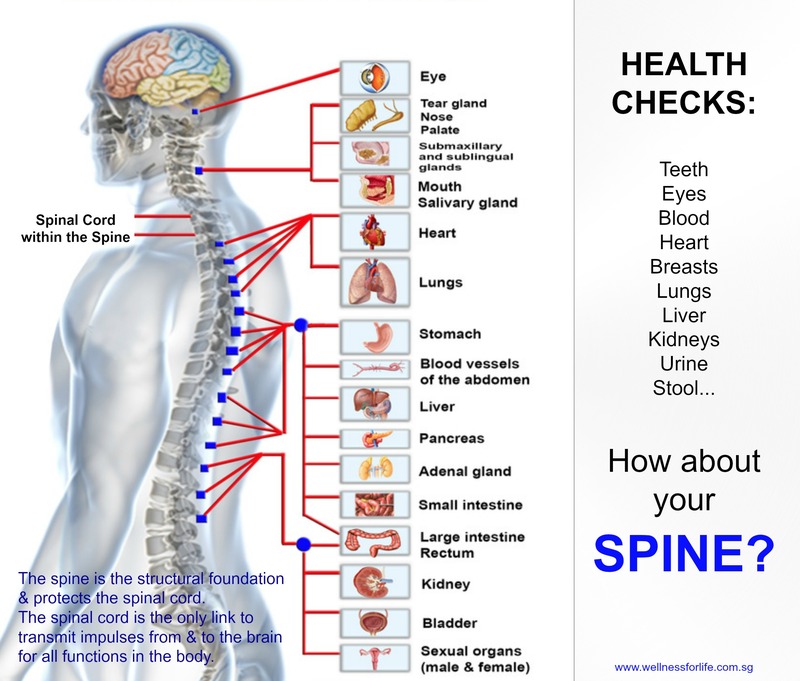 Seek your doctor’s advice before you do anything with regard to your spine. The muscles in your abs and back play a critical role in supporting the lower lumbar spine. These muscles don’t get a good workout in most people’s normal day. Consumer Reports reported that in retrospect, 58% of people with back pain wished they had done more back strengthening exercises. There are many simple exercises that can be performed in 20 to 30 minutes as part of a daily routine.